We are located in beautiful downtown Lewes, Delaware. Our building faces Second Street and backs up to Third Street. 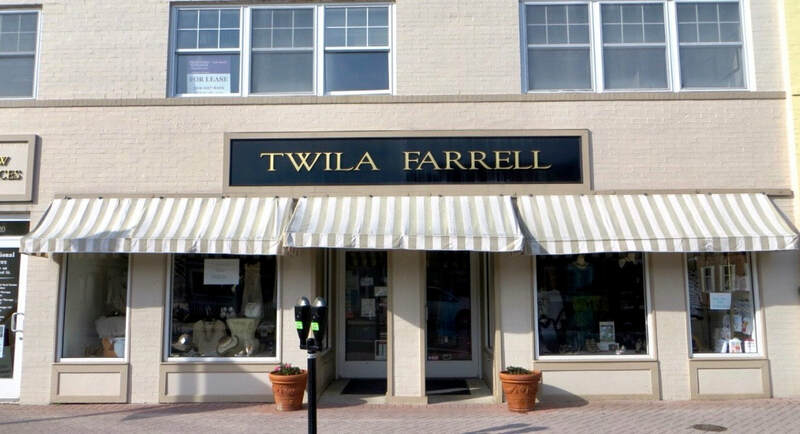 We are located above Twila Farell. We ask that all clients use the Third Street ​entrance where there is elevator access and a public parking lot. October 15th until April 30th there is no charge to park in the metered parking areas. For those of you who park on Second Street there is an alley between Kids' Ketch and M&T Bank that will bring you to Third Street and our building will be to your left. May 1st through October 14th the public lot on Third Street is metered. You can pay the meter with money, credit card, or you can download the Parkmobile app onto your smartphone to pay for parking.